"An expansion pack for the third installment of the Warcraft series, Warcraft III." The third installment of the Warcraft series developed by Blizzard Entertainment; Warcraft III is a high fantasy real time strategy video game that was released in July of 2002. This is the second sequel to the original Warcraft release, Warcraft: Orcs & Humans. 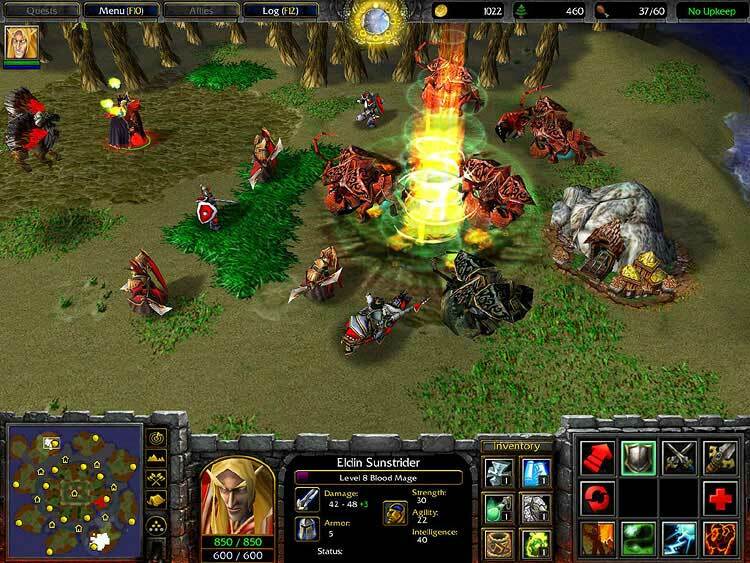 Warcraft III is set in the fictional Warcraft universe which was made popular by Blizzard with it's original release of Warcraft. 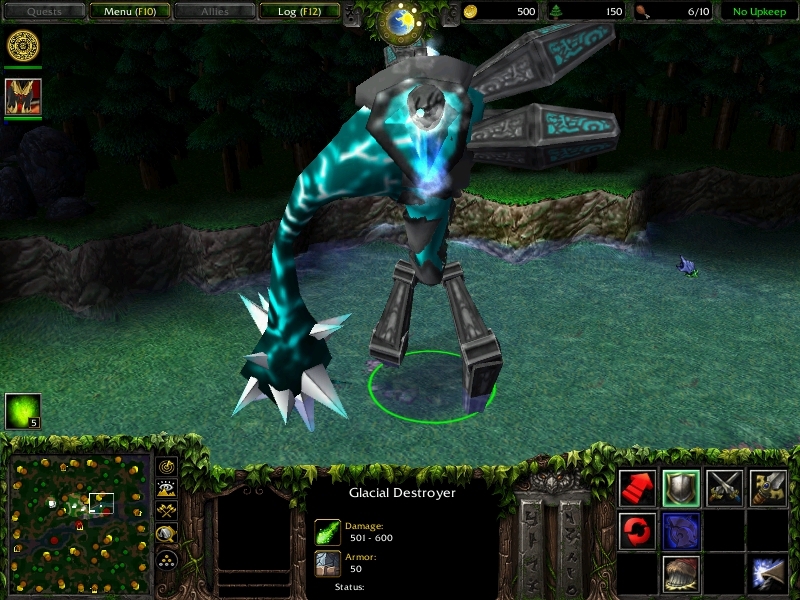 Warcraft III allows you to play four races within the game. These races being the Humans and Orcs, which have been playable since it's original release of Warcraft, and Night Elves and Undead, which are new in this release of the Warcraft series and have quite a history within the Warcraft lore. The campaign is very similar to the campaign you would expect in any of the Blizzard real time strategy releases, and very well known to be similar to that of StarCraft. There is a multiplayer mode, which allows you to play against other players in a real time strategy atmosphere. You can practice against the AI within the game to improve on your skills, but you are also able to play against players over the Internet. However, it is of course recommended that you practice your skills against AI for a while before you jump into the online world against skilled players. This download is the expansion pack, Warcraft III: The Frozen Throne. This expansion pack brings a load of new features with it, as well as many bug fixes and enhancements that improve upon the game from it's original form. You'll also be given a few new maps to explore as well as new army units such as the Troll Bat Riders and Blood Elf Spell Breakers.